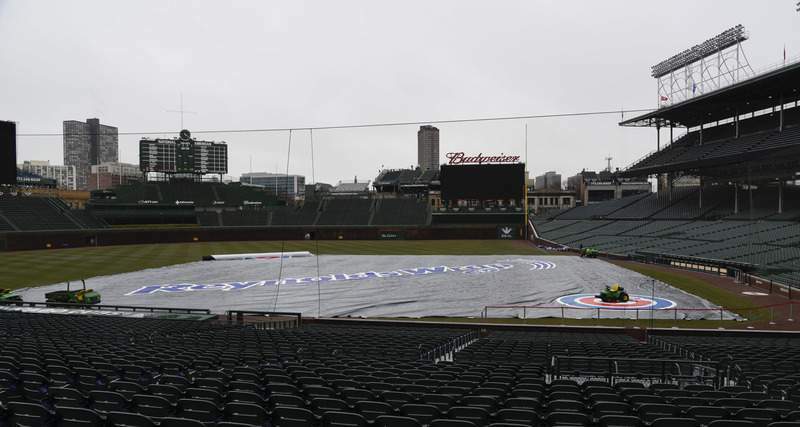 CHICAGO — The series opener between the Chicago Cubs and St. Louis Cardinals has been postponed because of poor weather. It was not immediately clear how the postponement will affect the teams' rotations. 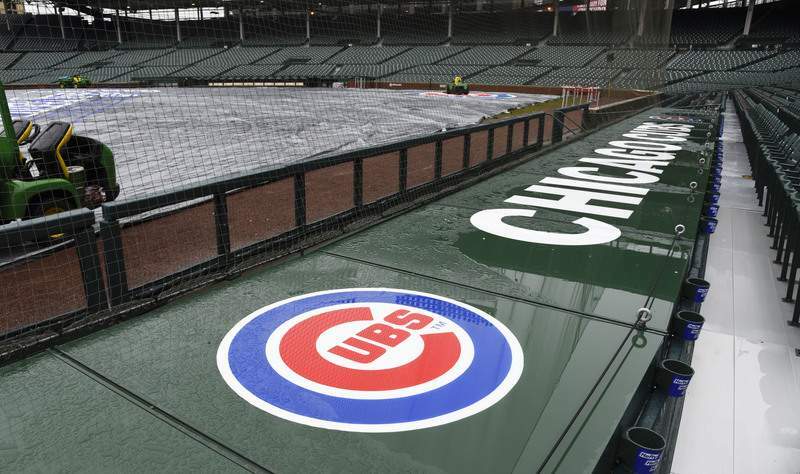 Adam Wainwright had been scheduled to start for St. Louis, with Tyler Chatwood pitching for Chicago on Monday. 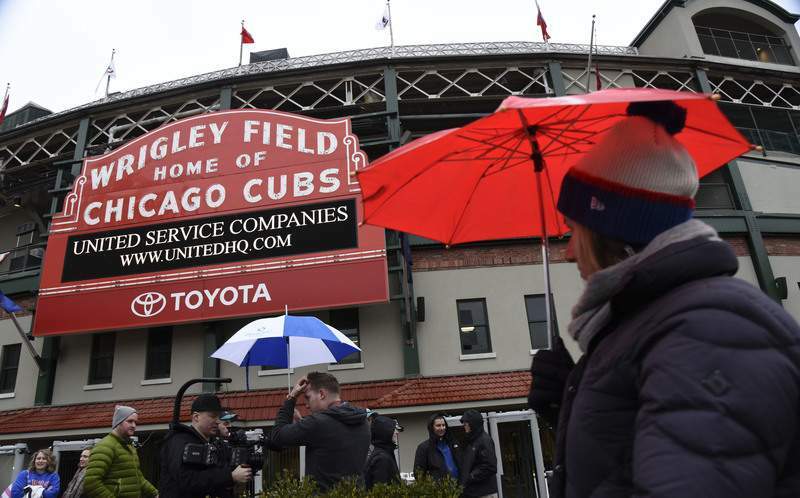 The postponement was the third on the Cubs' first homestand of the season — and second in as many days. 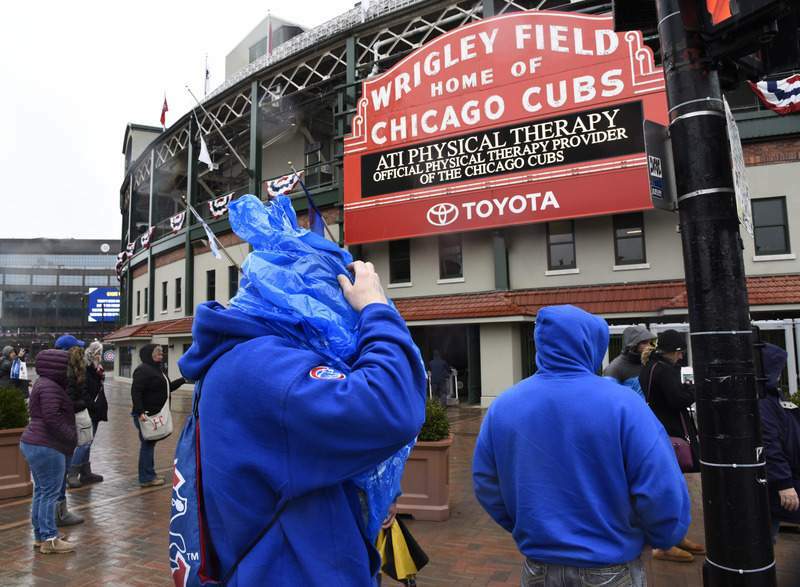 Sunday's series finale against Atlanta got pushed back to May 14 because of rain.